For the fifth year, The Peach Music Festival will be held at Montage Mountain in Scranton, PA from August 11th-14th. 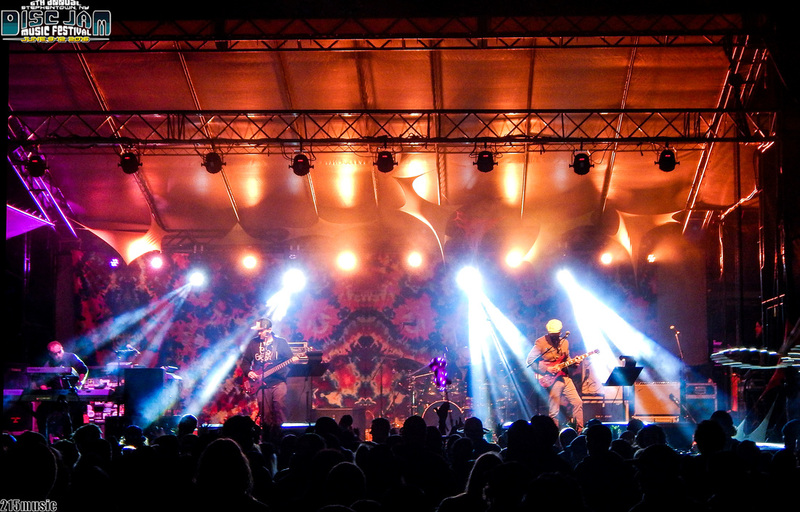 Some of the most top-notch acts in the jam and funk scene will be performing on three different stages spanned throughout the weekend on the mountain. Here are 10 acts that you shouldn't miss. Led by drummer, Joe Russo, this will be the only festival appearance of 2016 for the Led Zeppelin super-group. We last caught up with Joe Russo, Marco Benevento, Scott Metzger and Dave Dreiwitz at the Live From The Lot festival by Ardmore Music Hall in July 2015, these seasoned vets are sure to have fans young and old singing along to all the classics of the monumental rockers. 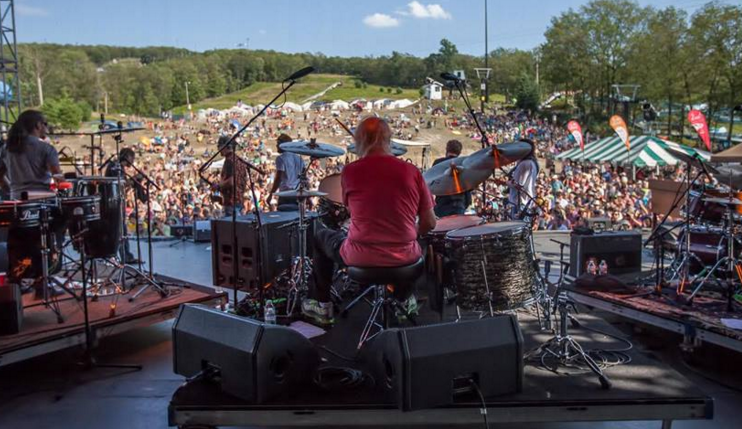 Keeping the spirit of The Allman Brothers Band alive and well, drummer Butch Trucks decided to form Les Brers with some of his former Allman Brothers Band bandmates along with some his close friends. This band brings the same energy that the Southern blues legends did for four decades and we’ll be sure to hear the echoes of their jams up on the mountain on Friday at 4pm. Celebrating 10 years together, Cabinet has worked hard from the beginning, touring and developing a grassroots following. With their roots in the Scranton/Wilkes Barre area of PA, the young bluegrass group can certainly call Peach home and will be returning and performing at The Peach Festival for their fifth straight year on the Mushroom stage, Thursday at 7:30pm. 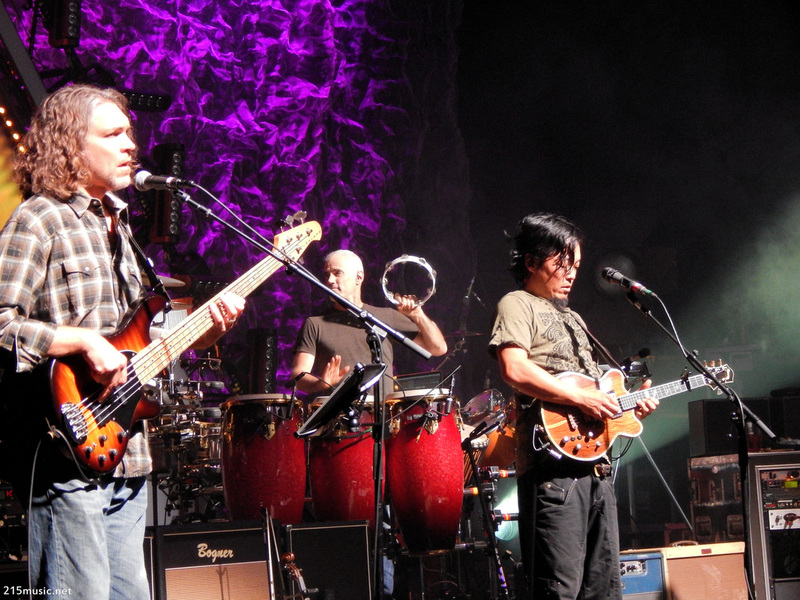 Over, the years, The String Cheese Incident has teamed up with a number of musicians in the scene to perform very special “Incidents”. Teaming up with Gregg Allman at the Peach is sure to be a headlining set for the ages. The founding member of the Allman Brothers Band is seen as a festival ‘grandfather’ to us all and is a staple at the Peach, always delivering passionate performances. Are you looking to dance the night away? 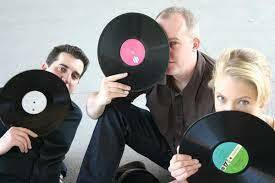 After seeing them again at Disc Jam 2016 in Steventown, NY, we can tell you from first-hand experience that Electron is the perfect way to do so. The four piece jamtronica group, featuring Tom Hamilton of American Babies, Aron Magner and Marc Brownstein of The Disco Biscuits, and Mike Greenfield of Lotus on the skins, take the music to another level…very reminiscent of jams heard by the Disco Biscuits, the Philadelphia-based quartet leads their audience on a journey through improvisational wizardry. 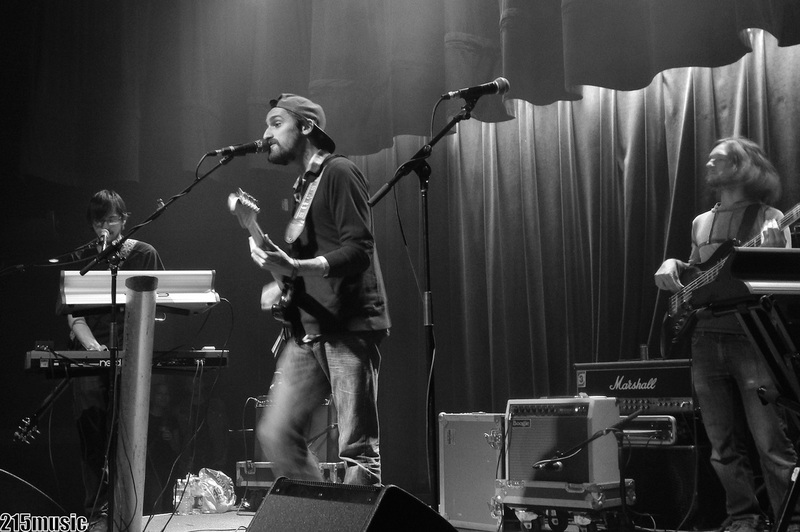 Coming from the Mile High City, The Magic Beans are an up and coming rising star in the jam-band scene. 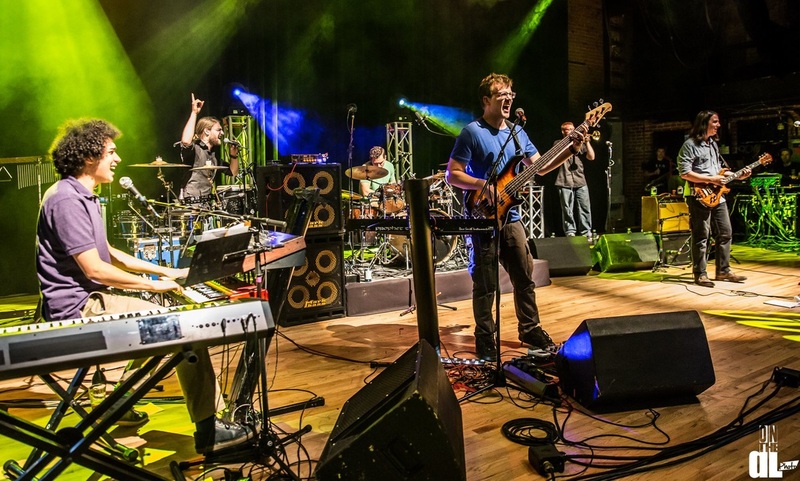 The Denver crew just recently played with Tom Hamilton in Chicago and continue to pound out tour dates in Aurora, Columbus, Cleveland and Pittsburgh…landing at the Peach on Saturday 8/13. 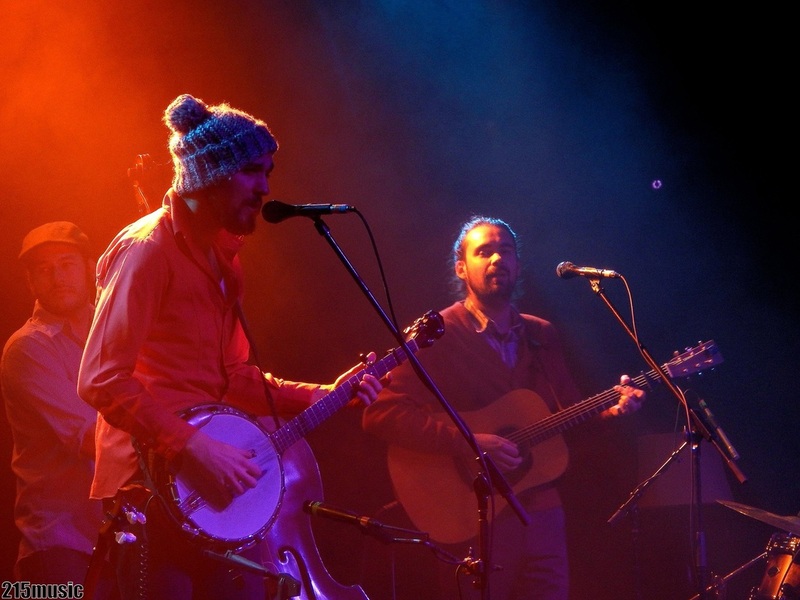 It is hard to pinpoint a genre for the group: From bluegrass to jam, the talented musicians have no boundaries during their live performances and let you know it. Mr. Wesley, was a staple in the Northeastern Pennsylvania music scene. 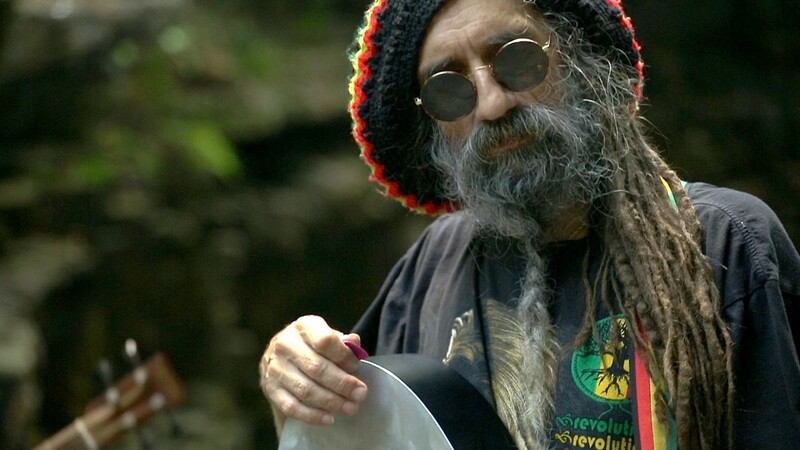 With his reggae background, George, made an impact on every musician who had the pleasure of sharing the stage with him. Guitar virtuoso, Mike Mizwinski, reached out to James Wesley (George’s son), to get the ball rolling about a tribute at The Peach Festival. This is sure to be a heartfelt performance. 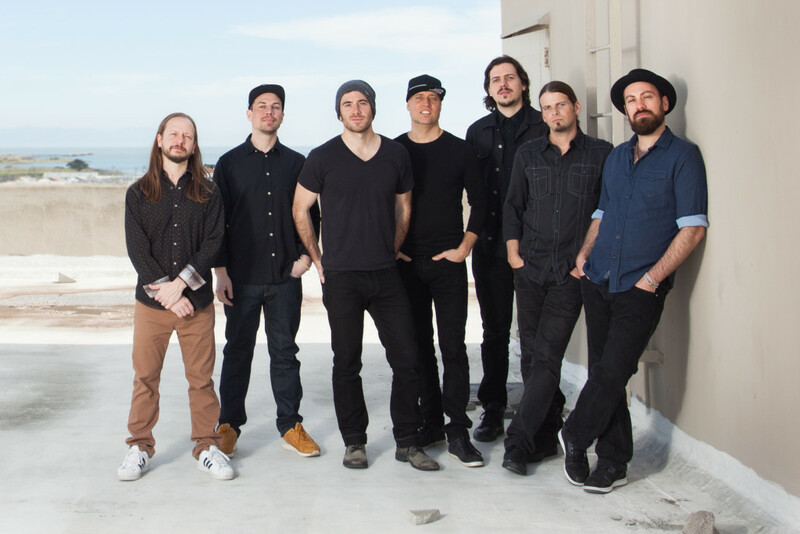 Last weekend The Werk Out fest recently just saw the likes of blended funk and jazz from The Motet who deliver energetic live performances, and keep heads bobbing. 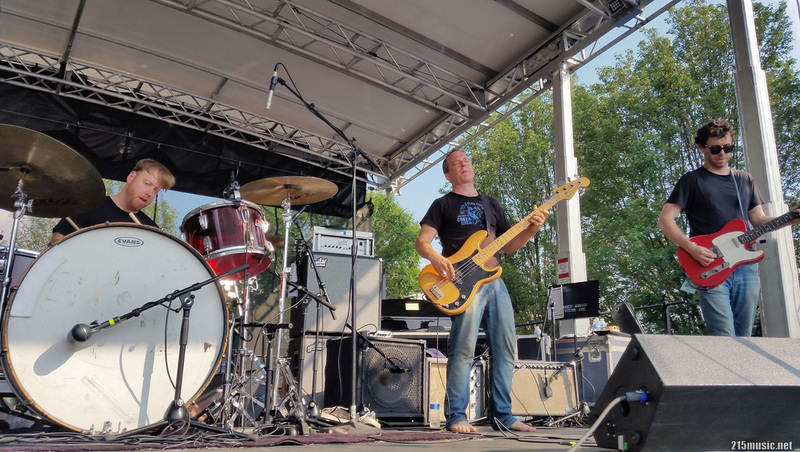 Founded in 1998 by drummer Dave Watts with nearly two decades under their belt, the band always gives fans a performance for the ages and are scheduled to hit the Mushroom stage in the 7pm slot on Friday at Peach.